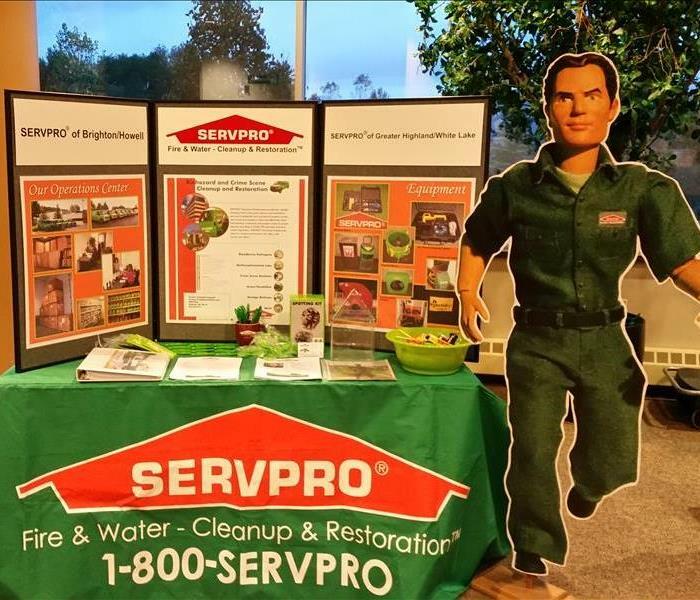 SERVPRO of Brighton/Howell is a supporter of the Livingston County Area Realtors (LCAR) and every year we provide a table with information about problems that realtors may encounter and how we can help so they can get the house sold. 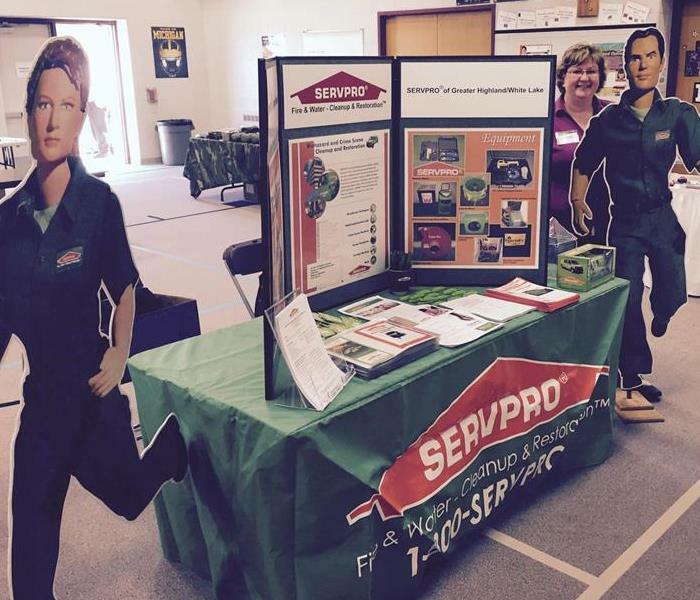 SERVPRO of Brighton/Howell and Greater Highland/White Lake participated in the Livingston County Emergency Readiness Expo. We brought information about what to do during an emergency, who to call and how we can help. 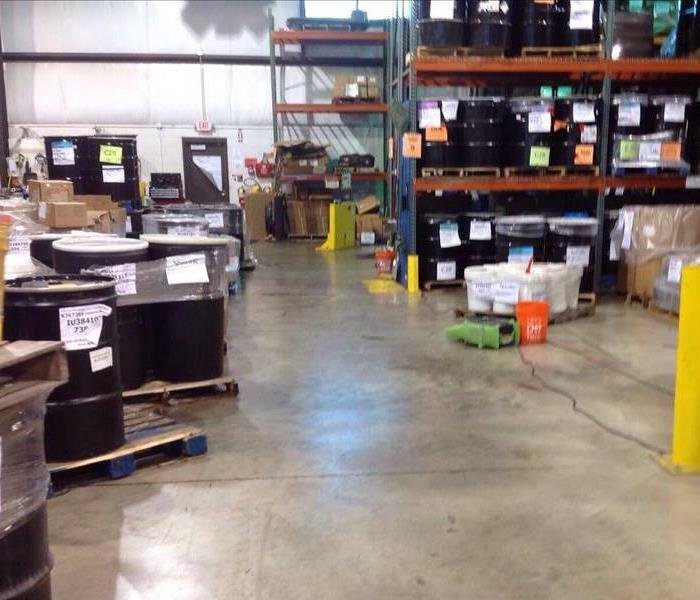 We provided both water and gas shut-off tags, lots of information about how to handle various losses and even coloring pages for the kids.